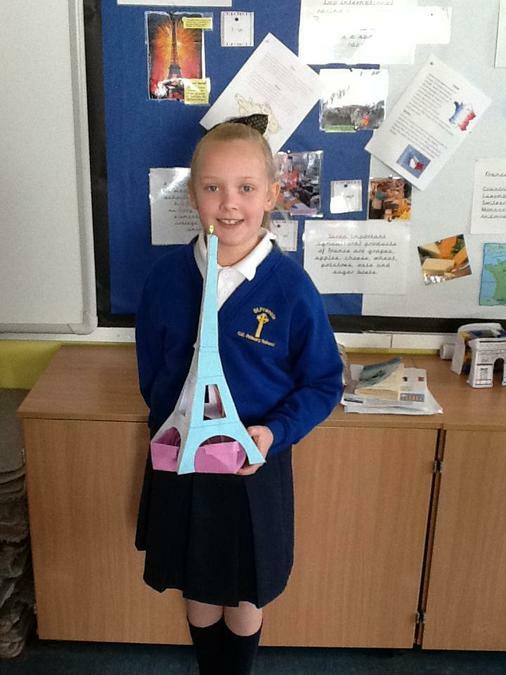 Our Geography topic in Year 4 this term has been France. 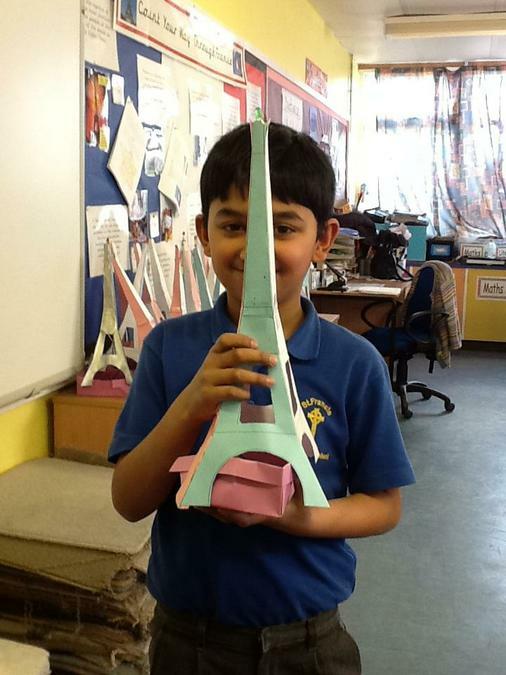 The children have made their own sculpture of the Eiffel Tower from card; testing out their cutting and assembly skills. 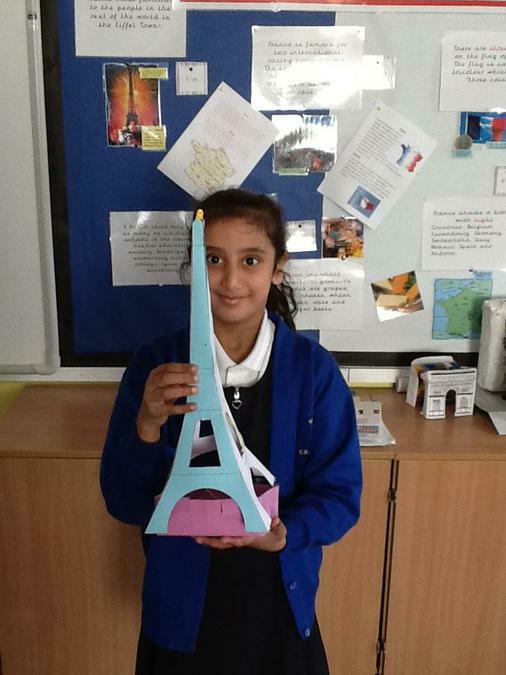 They then, as part of their DT topic, made a circuit in order to 'light up' their tower.